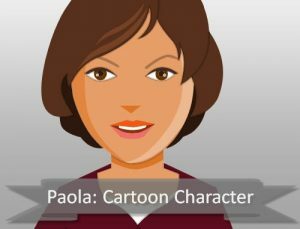 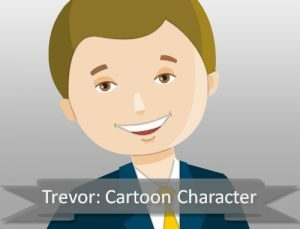 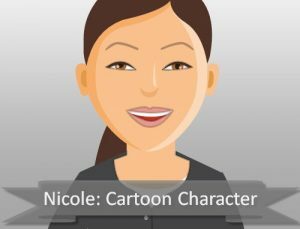 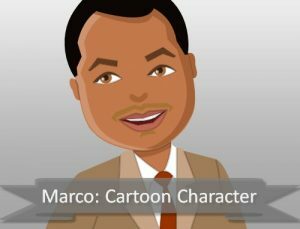 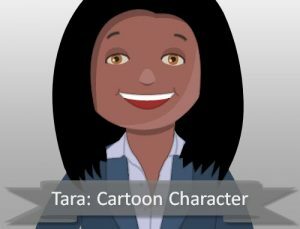 If you’re looking to create an eLearning course with a cartoon style character, these illustrated characters are a great option. 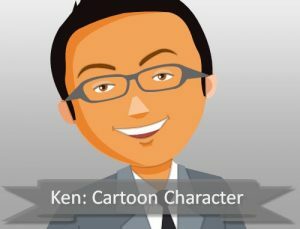 With 8 different characters of different ethnicity all in the same style, you have plenty of options to choose from. 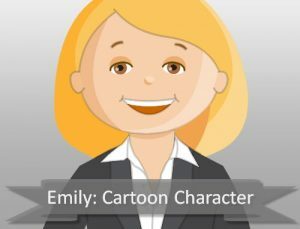 Additionally, each character comes in multiple poses with the backgrounds removed in both PNG and vector format. 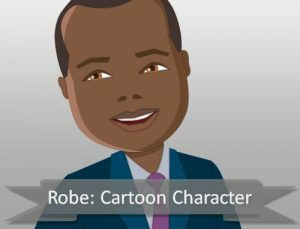 If you like this style, you might also want to look at our cartoon photoshop filter or any of our other illustrated characters.